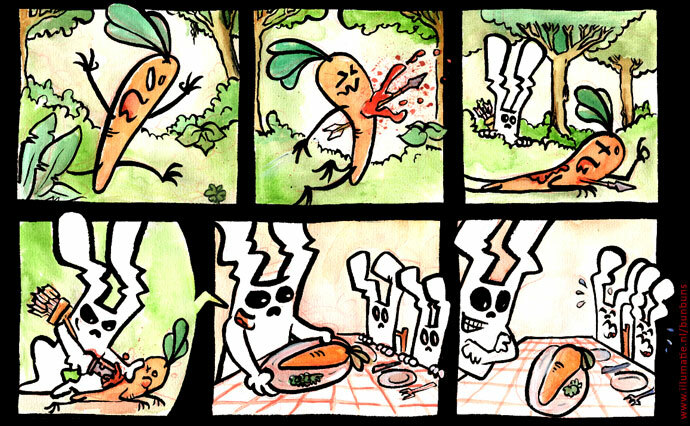 24 Hour Comic drawn on 5+6 October 2013. Welcome to the Bunbun webcomic page, please enjoy your stay. All reviews on Bunbun and his albums collected. or for international Orders: Send a mail! Visit the Online Bunbun shirtshop. 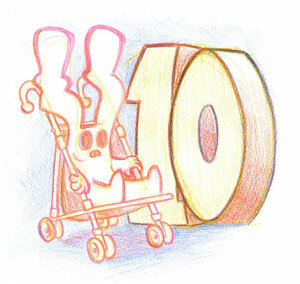 Bunbun became 10 years old on the 19th of may.